9 to 5 The Musical is clocking in to the West End – with a strictly limited West End season at the Savoy Theatre. Starring Amber Davies, Natalie McQueen, Caroline Sheen and Brian Conley, this smash-hit show features an original Oscar, Grammy and Tony award-nominated score by country legend and pop icon Dolly Parton. 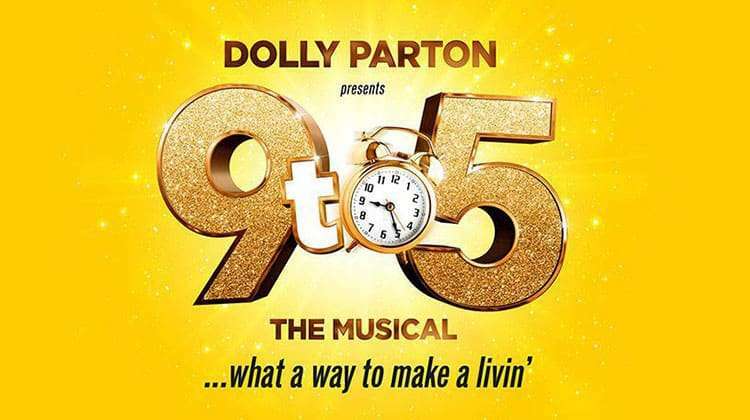 9 to 5 The Musical is booking until 31 August 2019 at the Savoy Theatre, London. 9 to 5 The Musical tells the story of Doralee, Violet and Judy – three workmates pushed to the edge by a sexist supervisor. The three ladies tie up their bigoted boss to take revenge and reform the office – but when the CEO pays a surprise visit, everything’s in danger of unravelling. 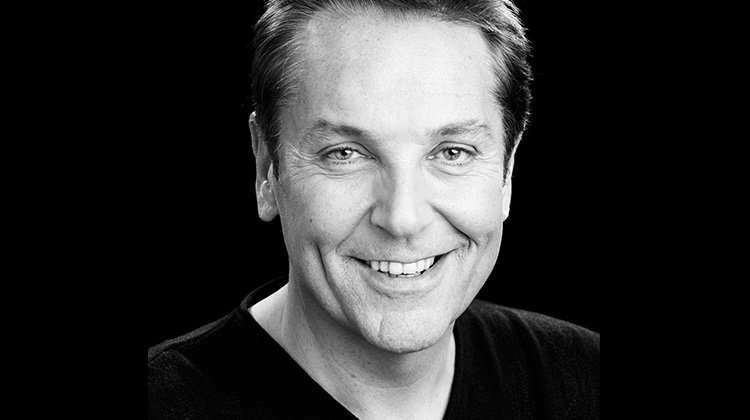 The cast features Amber Davies, Natalie McQueen, Caroline Sheen, Bonnie Langford and Brian Conley. Louise Redknapp will play the role of Violet Newstead from 25 March 2019 until 29 June 2019. 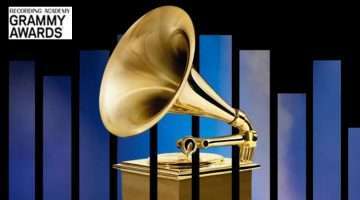 The Producers cannot guarantee the appearance of any particular artist(s). Louise Redknapp will play the role of Violet Newstead from 25 March 2019 until 29 June 2019. Buy 9 to 5 The Musical tickets at the Savoy Theatre by using the Search Box at the top of the page or by clicking the Buy Now button above. You will be purchasing tickets via our preferred ticketing partner Encore Tickets, who are a fully bonded and licensed ticketing company and members of STAR - the Society of Ticket Agents and Retailers. Encore offer real-time ticketing with confirmed seat locations at the time of booking so you know your seat numbers before you book your 9 to 5 The Musical tickets. Why book 9 to 5 The Musical tickets with us?